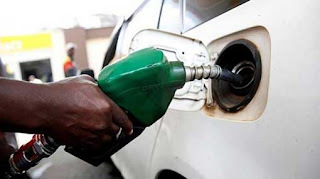 Fuel prices will not be revised tonight under the fuel pricing formula, the Ministry of Finance has announced. Minister of Finance Mangala Samaraweera said this decision was taken considering the upcoming festive season, although the fuel prices should be increased according to the pricing formula. Global market prices of fuel have been increasing continuously and the current price of a crude oil barrel had hiked from USD 67 to USD 74. However, the Finance Ministry has decided not to increase the local fuel prices concurrent to increasing global market prices in order to provide concession to the public in this Avurudu season.